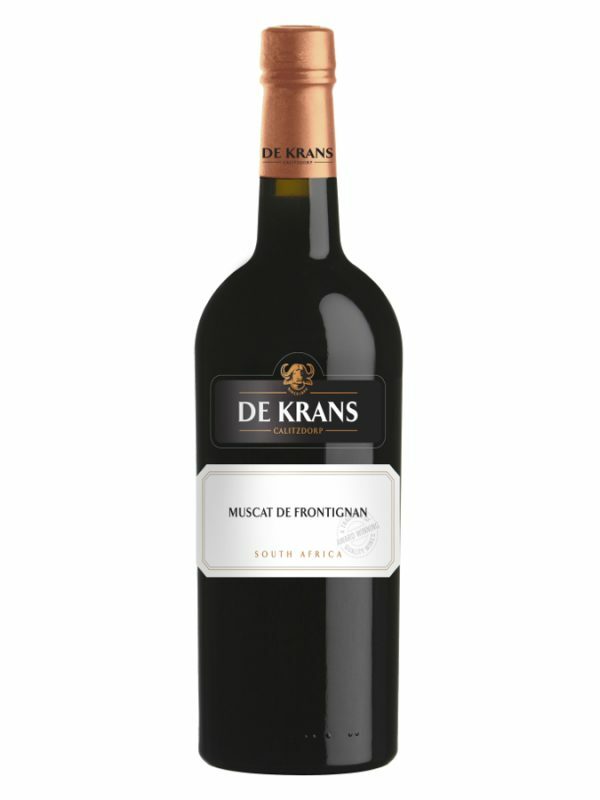 Smooth and elegant, with dried orange, nuts and soft oak, an integrated acidity and fine tannins. This Malvasia Rei (or Palomino) vineyard was planted in 1947, in the fertile sandy loam old Gamka river soils on high roof trellises, mainly to produce brandy. These forgotten vines are nearly 70 years old, bearing low yields of small berries and excellent quality and are now used to produce our flagship blend with Verdelho grapes to reflect some of the Klein Karoo’s forgotten legacy. Vinified separately, the Verdelho juice was barrel fermented and left on the lees for 4 months. The hand-picked Malvasia Rei berries were crushed into a lagar and left on the skins to start fermentation naturally. After fermentation started, the free-run juice was extracted from the bottom of the lagar and left to ferment cool in tank. Spending 4 months on the fine lees in tank, the wine was then barrel-matured for 15 months. Bouquet: Fine flavours of honeysuckle, orange peel and straw open to floral blossoms, spice and vanilla oak. 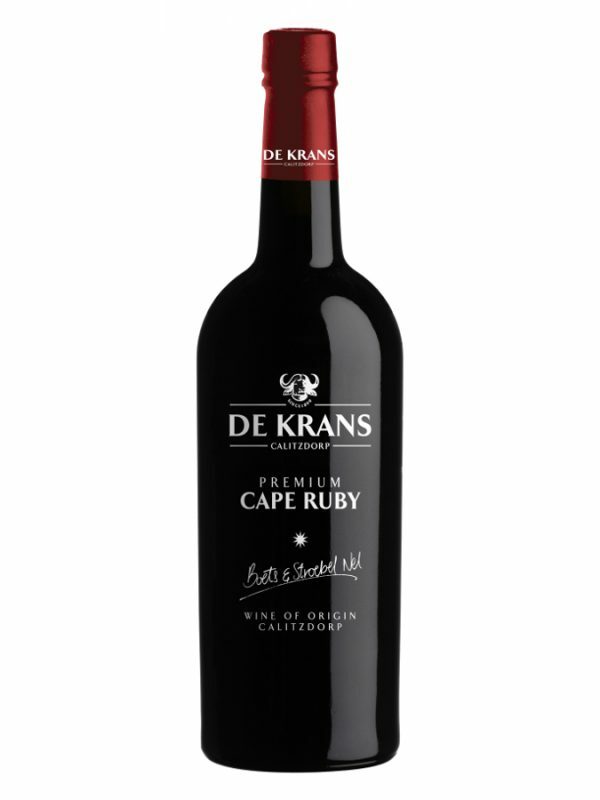 Taste: Smooth and elegant, with dried orange, nuts and soft oak, an integrated acidity and fine tannins. Great accompaniment with seafood, especially Salmon & Sea Trout.